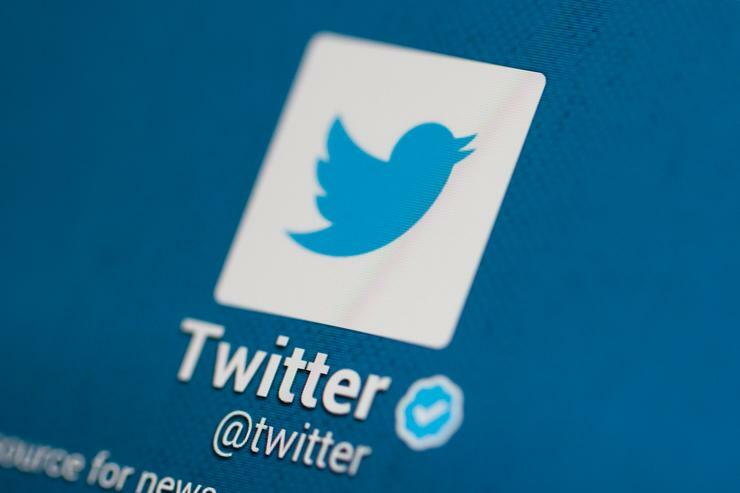 Twitter has announced more than 50 premium content deals in the Asia-Pacific region, including 10 new and extended deals in Australia with Seven, SBS, Domain, Sony Music, NRL, Fox Sports and more. "Content is happening now at Twitter, and we have proven through the efficacy of the partnerships we have crafted, that content programming and distribution on Twitter is an essential part of any media company’s audience engagement and content monetisation strategies,” said Kay Madati, Global VP of Content Partnerships, Twitter. The partnerships will bring hundreds of hours of live and additional video content across sports, entertainment and news to the platform. "Video continues to be an important way to stay informed and engaged on Twitter, especially for the younger millennial audience in Asia Pacific,” said Maya Hari, Vice President of Asia Pacific, Twitter. “Building on the success of our premium video content launch at All That Matters last year, we are proud to expand our live stream and video highlights programming that is brand safe and will appeal to the audience and advertisers in APAC. The move strengthens Twitter’s presence and partnerships in the region, sharing with the world what’s happening right now in Asia Pacific and for global audiences to talk about it."